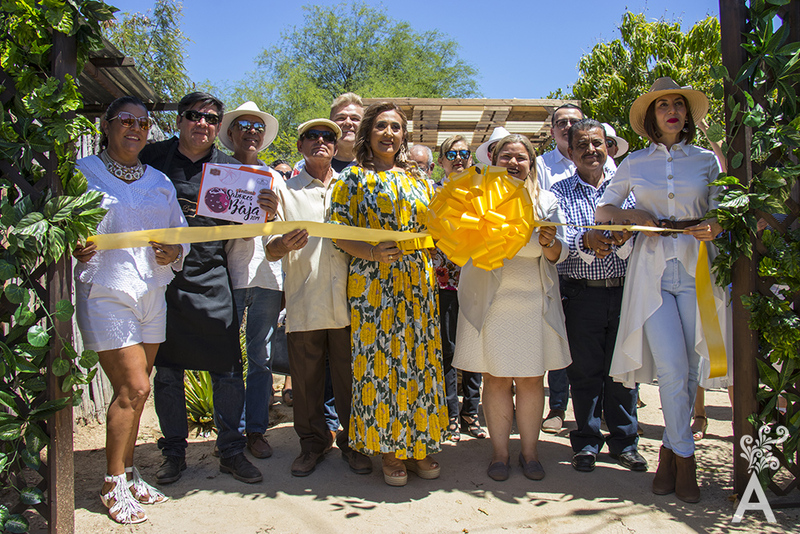 The Festival Sabores de Baja took place last Saturday 31 of March in Miraflores Baja California Sur, where the atmosphere was relaxed and delightful for the assistants, highlighting the Sudcaliforniano traditions. 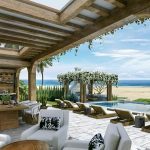 Space allowed the children to run in the ranch and the adults to enjoy live music with the voice of Perla de Los Cabos alongside delicious fresh waters like mango and lime with chia and rosemary. 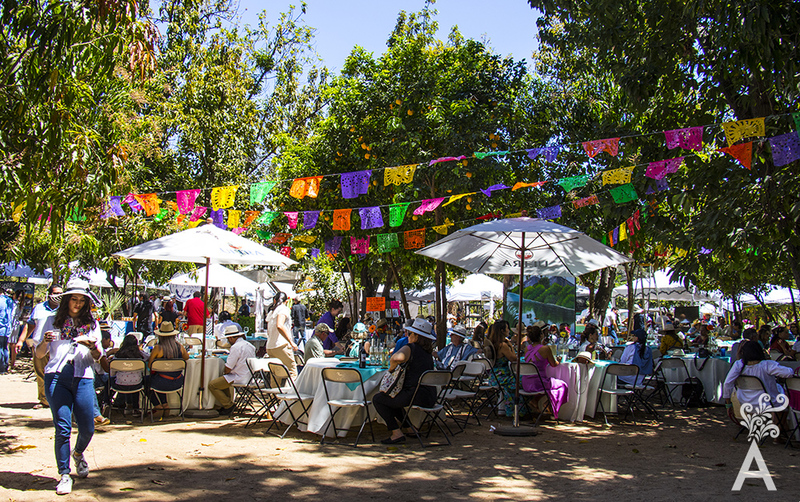 With the beautiful weather, the event had art expositions at the main entrance as well as different local products stands such as pumpkin, papaya marmalade, sweet potato desserts, local honey, pitahayas soap created to relieve stress and reduce insomnia, embroideries, wood tableware and more! The empanadas of mango and guava, the jamoncillos and the bee honey 100% of the Las Reynas de la Sierra ranch were some of the delicacies that were for sale to impulse the consumption of the local producers. Among the dishes that were tasted by the different guest, the invited restaurants had very traditional meals, for example, Doña Pame captivated the heart and stomach of the guests with burritos de machaca with the traditional regional tortilla accompanied by fresh cheese and green spicy sauce and. Corn tamales could not be absent for those who wanted a sweet option as well as tacos from different stews like the chorizo with potato from La Pintada accompanied by melted cheese and roasted onions. 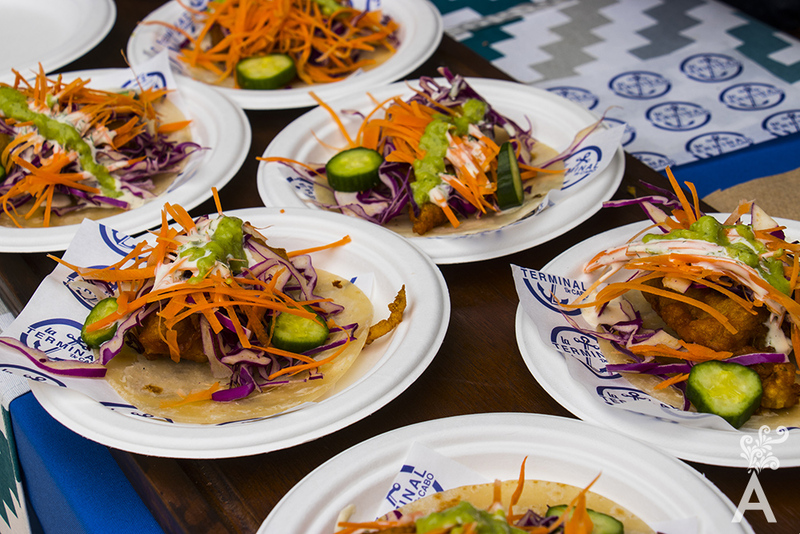 The beef, chicken and lamb barbecue tacos under the direction of Chef Silvano transported your palate with typical flavors of the region and the fish tacos from La Terminal took you to the sea. Esperanza, Auberge Resorts Collections astonished with a totoaba, served in a corn tortilla, a few drops of yellow lemon, and a garlic oil sauce. On the other hand, Il Forno Pizzeria Tratorria captivated with a gnocchi pasta of cheeses and chorizo from Miraflores. 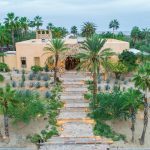 The different cheeses of Casa Don Rodrigo were the perfect option to continue tasting the variety of food that was on the ranch and the fresh waters where the ideal way to end the tour through the most characteristic dishes of Baja California Sur.